Check out the list of days celebrated before Valentine’s Day. Valentine’s Day is celebrated as the day of love on February 14 every year. On this occasion, people pour their hearts out and tell loved ones what they mean to them. With chocolates and flowers, this is the time when love is actually in the air. Valentine’s Day is celebrated to honour Saint Valentine. Lovebirds start the celebration a week earlier by marking each day with special importance. From giving roses to making promises, you have everything to make your better half feel special. Valentine’s Week starts off with Rose day and ends on February 14. 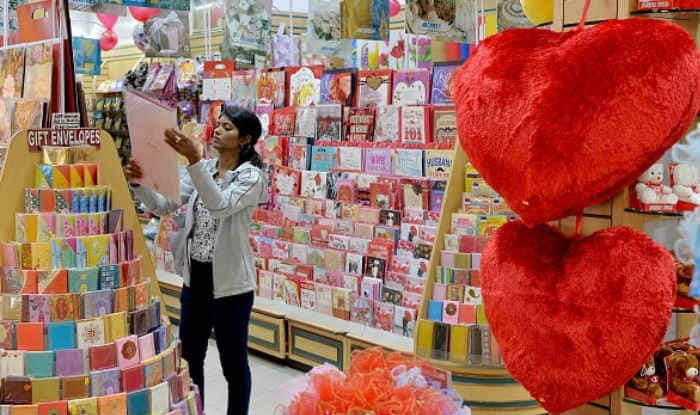 Here is a look of the various days of the Valentine’s Week 2019 that comes before Valentine’s Day. On this day, people give roses to their loved ones. Red rose is the symbol of love whereas yellow defines friendship. If you like someone more than a friend then you can hint his or her with a pink rose. This is the second day of Valentine’s Week. This gives you the opportunity to express your feelings in front of your crush. The third day of the week is dedicated to chocolates. Well, we all know that candies and chocolates are evergreen gifts for first dates. Thus, you can present a collection of assorted chocolates to your loved ones. The fourth day is the most adorable day. You can make the other person feel special by gifting him or her a cuddly teddy bear. Move over ‘promises are meant to be broken’ and always try to keep the promises you made to your partner. The fifth day is all about convincing your loved ones that you will have a lasting relationship. Sometimes all you need a hug from that special person to make your day better. On this sixth day of the week, don’t forget to give ‘jadoo ki jhappi’ to your boyfriend, girlfriend, friends or parents. What’s better than a kiss to show your affection? It is celebrated a day before the Valentine’s Day. So, this time, seal your bond with a kiss. It’s finally the day of love. People give gifts, go on romantic dates and make the day memorable for their loved ones. So, enjoy these days and appreciate the fact that whatever happens, a special person will always be there to support you through thick and thin.